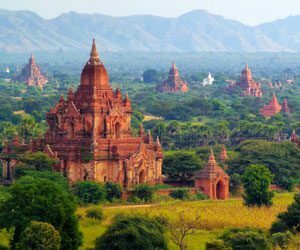 Drive through endless rice fields, explore local villages, and learn what makes farming in rural Myanmar unique. 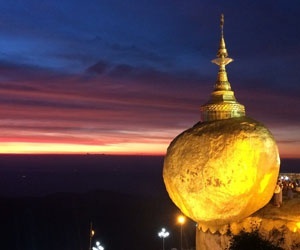 This tour will give you special insight into Myanmar culture and religions. 7 Nights 8 days Trip. 3 Nights 4 days Trip.